Hey, hey! Nicole here and I want to be the first to welcome you! I spent far too long feeling like a lonely 'solo-preneur' and I now know I didn't have to do ANY of it on my own! 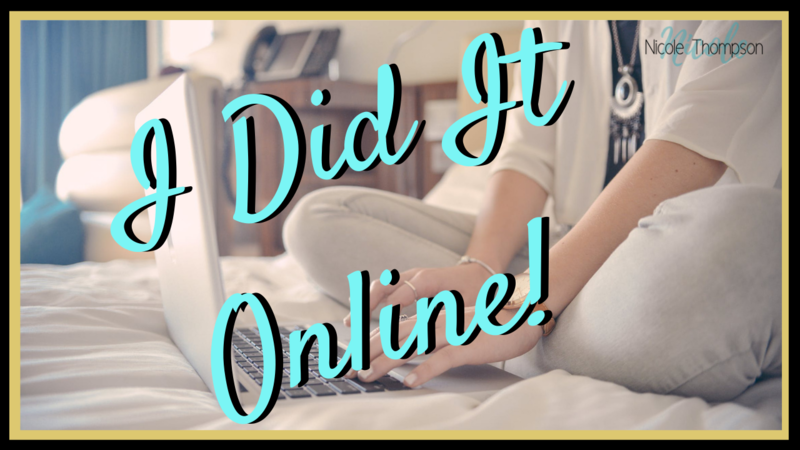 I've figured out the way to build a successful online business and now I WANT TO HELP YOU do the same thing! So you can have more money, more time with your family and stop spending your blood, sweat and tears to make someone else's dreams come true! Isn't it time to build YOUR wealth? Business Tips on The Go! 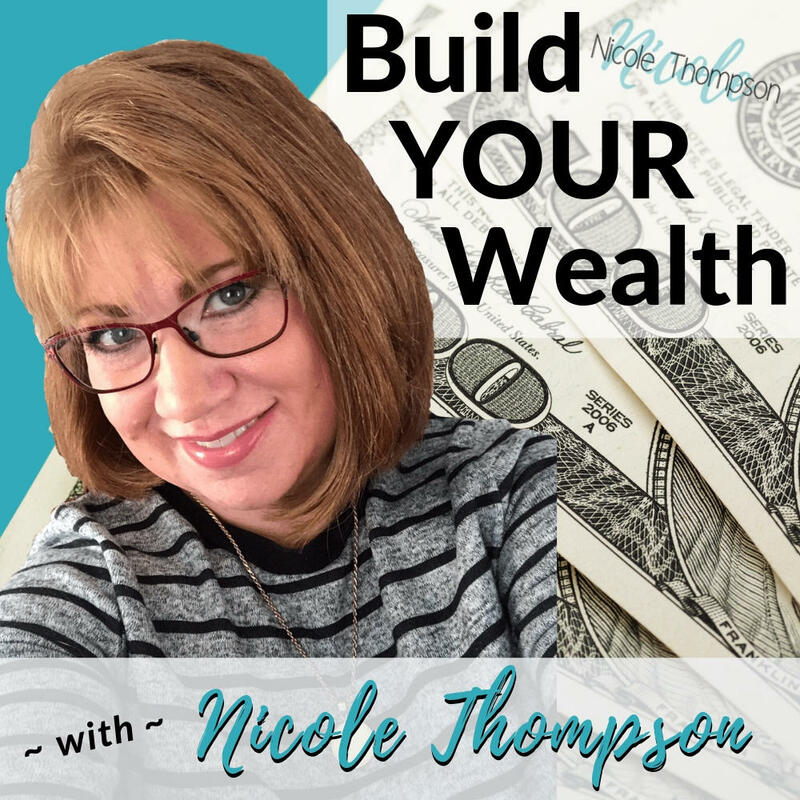 Join me over on my podcast where I share some of the most helpful things that I've learned since starting my journey as an online entrepreneur! New episodes are available to download every week! 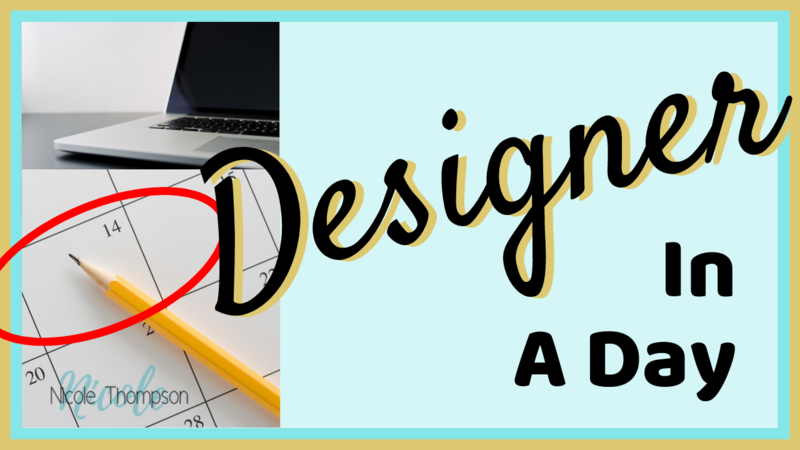 If you're not sure if starting your own business is right for you, take my FREE assessment to find out INSTANTLY!